Marcela Parga y Daniel Álvarez estarán impartiendo este programa online en Español. – La habilidad y el proceso para crear equipos saludables. – La habilidad de mediar en un conflicto, incluida la escucha a mantener y cómo contagiarla a las partes para que se comprendan. – El conocimiento sistémico de todos los elementos del conflicto. 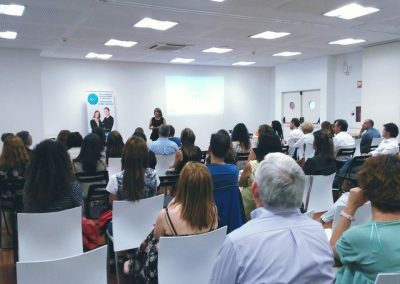 – El proceso de una mediación práctica y empoderizadora. – Servir de canal de entendimiento y ayuda para generar la mejora continua dentro de las organizaciones. 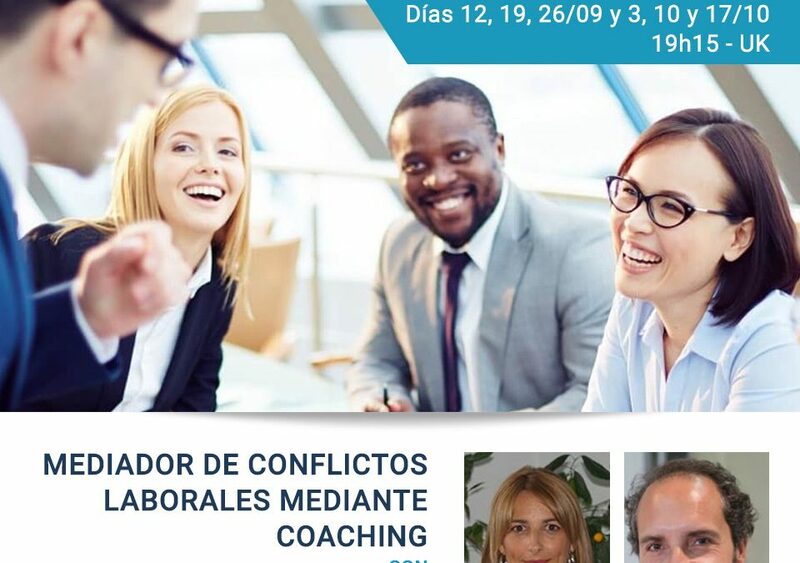 – Coaches que deseen hacer mediación profesional en las organizaciones. – Profesionales de RR.HH. 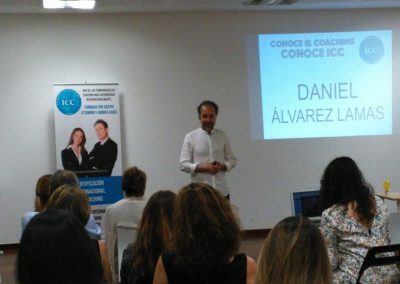 que tienen conocimientos de coaching y que desean mediar profesionalmente. 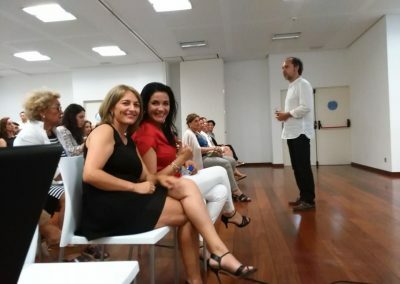 Conozca más sobre los entrenadores y sobre los módulos del curso. 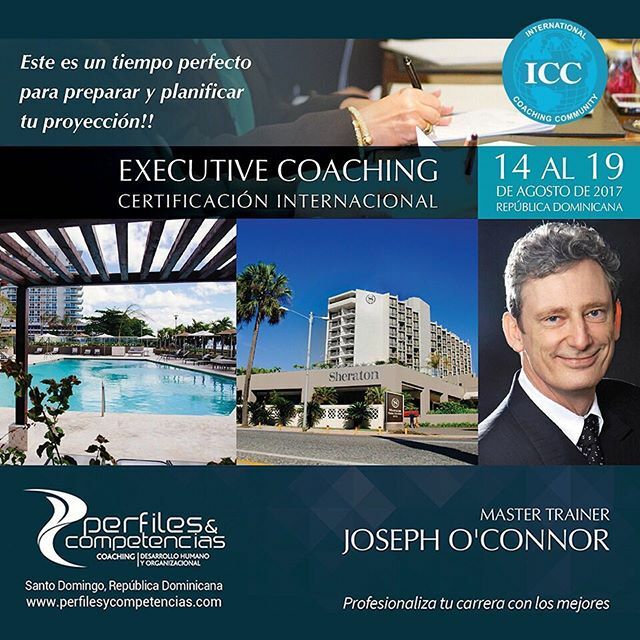 Executive Coaching with Joseph O’Connor in August in the Dominican Republic – Last seats! 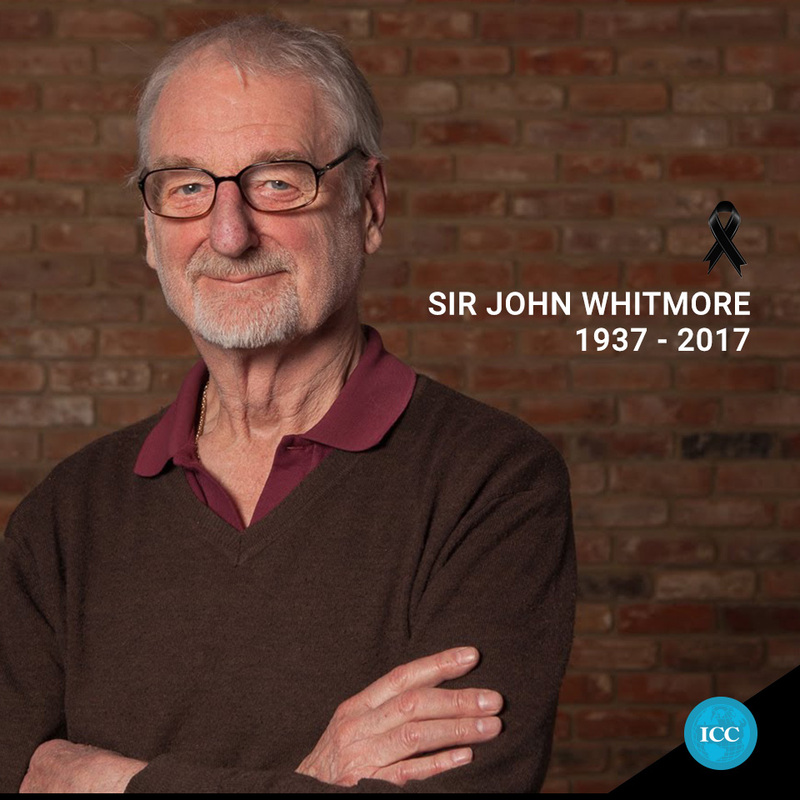 The ICC Co-Founder and Master Trainer will deliver an exclusive Certification in Executive Coaching Training. 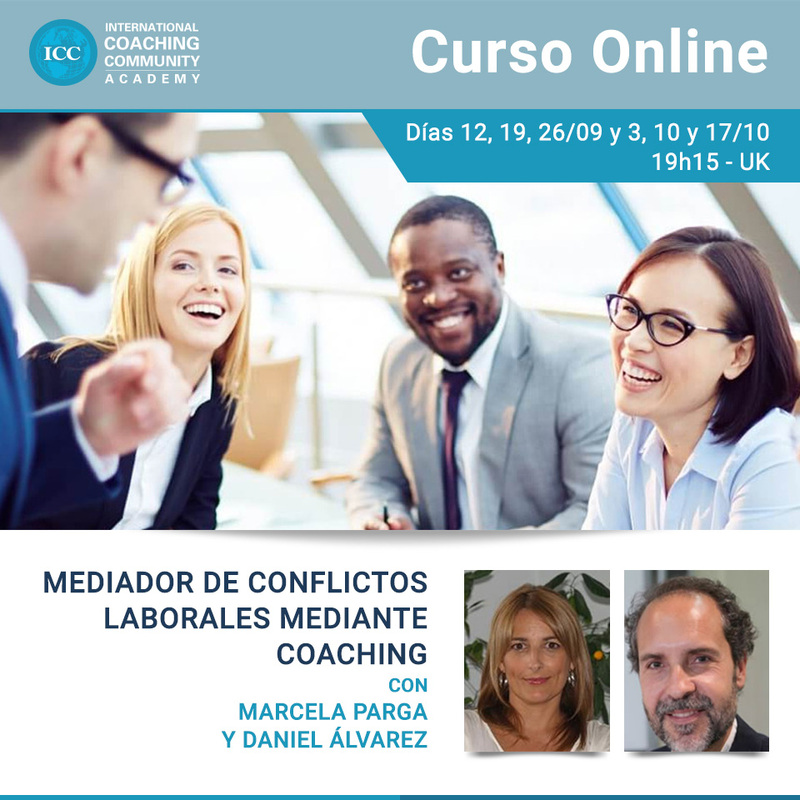 The course will be given in English with simultaneous interpretation to Spanish. Limited seats, reserve yours! Check the special conditions for clients of Perfiles & Compatencias, ICC coaches and international participants! ICC Spain held an international meeting aimed at promoting coaching to the general public. More than 200 people participated (online and in person) and three of the ICC’s Official Trainers. The event focused on informing the public about what coaching is, what it does, and how it can help people on a personal and professional level. During the last years, the term coaching has been very present in several media and is not always presented in the correct way. 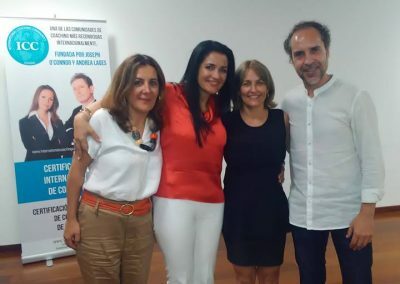 This is one of the reasons that led to the holding of this international meeting by the Ben Pensante Institute and Parga Asociados (organizers of ICC International Certifications in Spain). 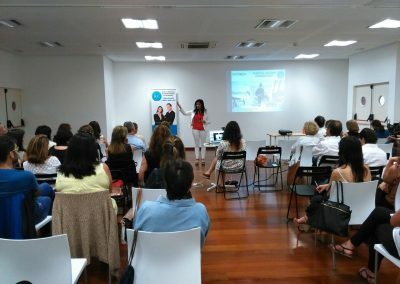 Following the presentation of the event by Marcela Parga (official trainer from ICC Spain and founder of Parga Asociados), Alexandra Lemos, ICC official trainer from Pertugal and member of the Board of Directors of ICC Global took the floor. 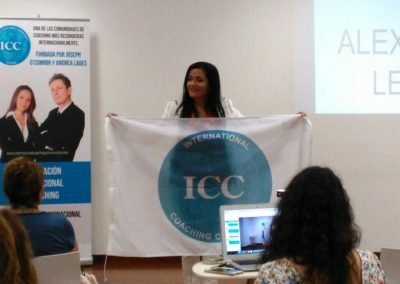 Alexandra spoke about her personal experience in coaching, about the ICC and about the concepts of international community, showing how she applies coaching techniques for her personal and client development, emphasizing several factors that move our daily lives. She explained how we are all able to control our mental state, change it when we want and how this control affects and brings new results about the perspective we have on life in general and on specific situations. 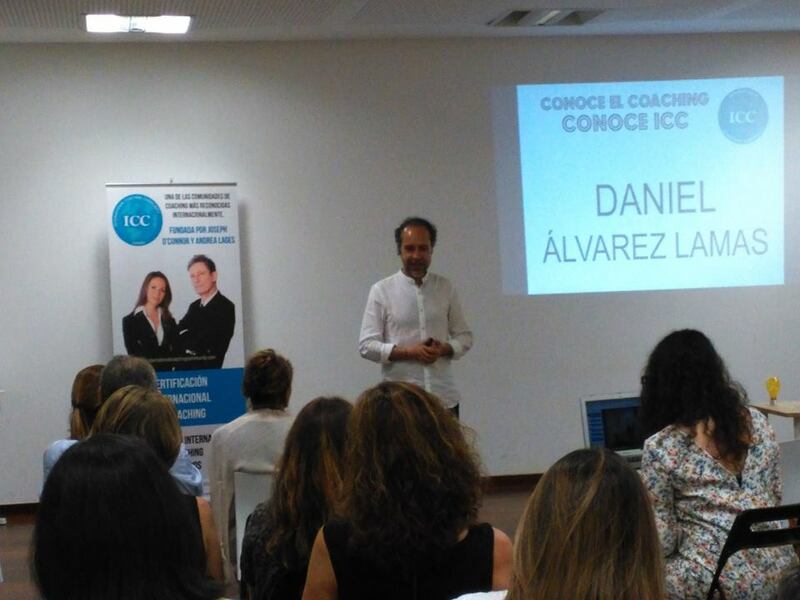 After Alexandra’s lecture, Daniel Álvarez Lamas, official trainer from ICC Spain and founder of the Ben Pensante Institute, presented his vision on the stages of human development through a concept called “The Wild Life of Emotions”. 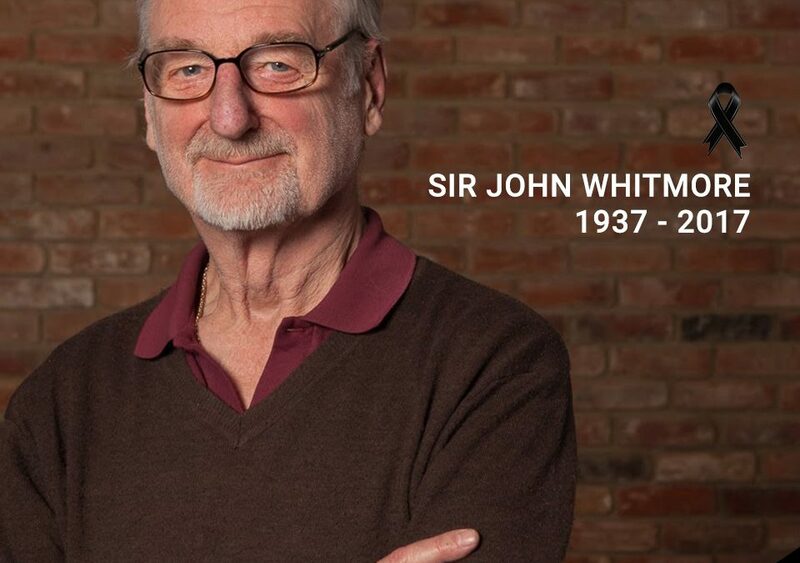 He presented, in practice, how one of the most powerful tools of coaching and NLP works: perceptual positions. Marcela Parga, in turn, was in charge to present in a deeper way the ICC and all the applications coaching can have. 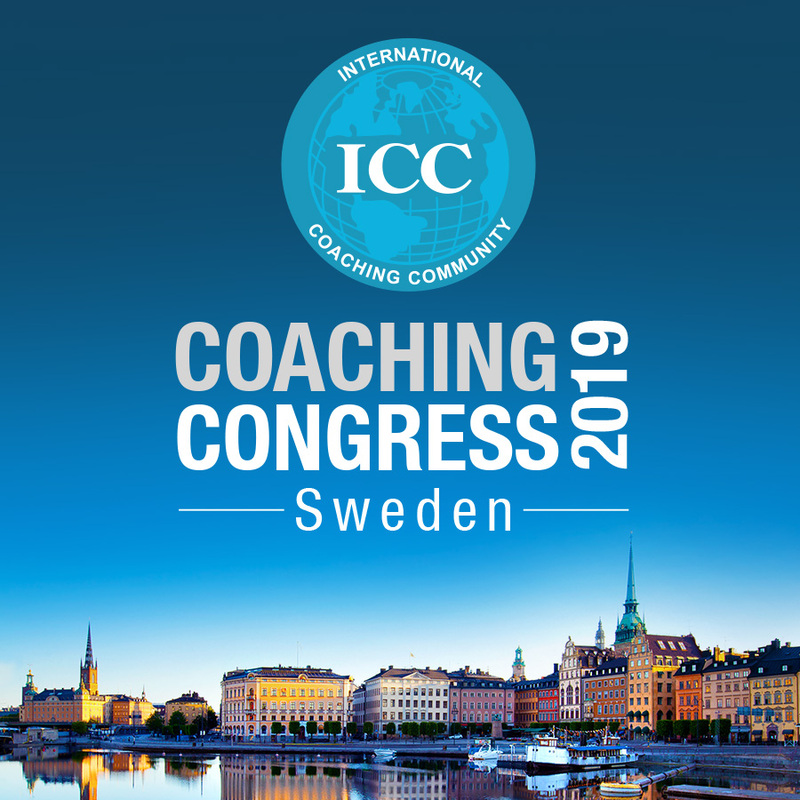 She highlighted ICC’s own methodology and the fact that this is a community of more than 12,000 coaches, trained in 67 countries. 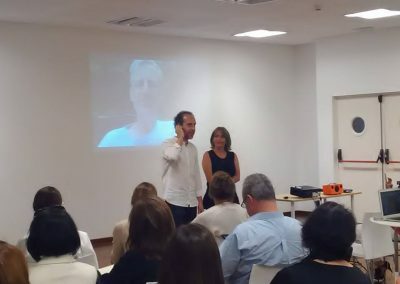 Joseph O’Connor and Andrea Lages (Master Trainers and founders of ICC) were present online explaining their vision of coaching in the past, present and future, as well as about this community that they have created together nearly 16 years ago. 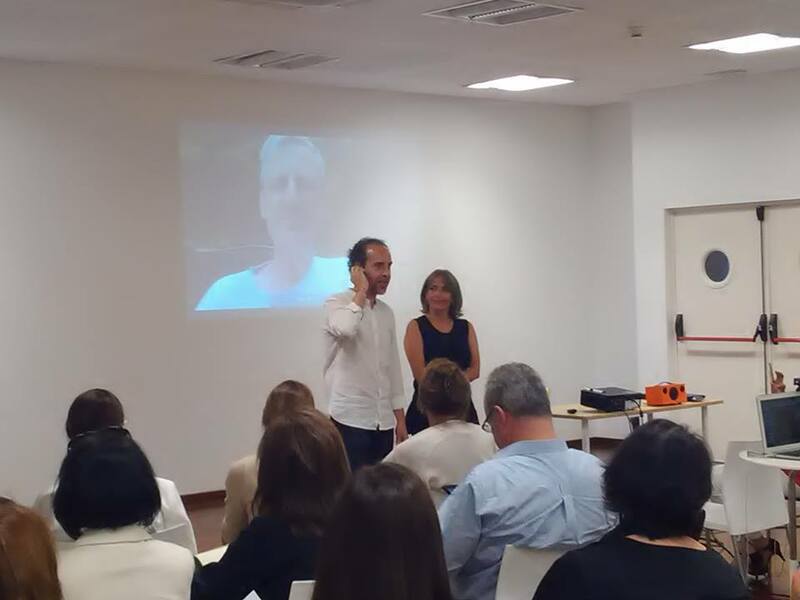 Luisa Lorenzo (Director of Quinta da Auga) and Jose Antonio Ortega (TI Goverment at Tecnocom) shared their experiences as coachees. Luisa told how coaching helped her at a critical moment in her personal and professional life, enabling her to continue her entrepreneurial projects. Jose Antonio explained how the ICC coaching training helped him in his career and all the benefits he brought to him and his team. It was a memorable event in which people could really understand what coaching was, and they understood the importance of managing their own mental states, reflecting on how we can be more aware of our reality and modify it when necessary. 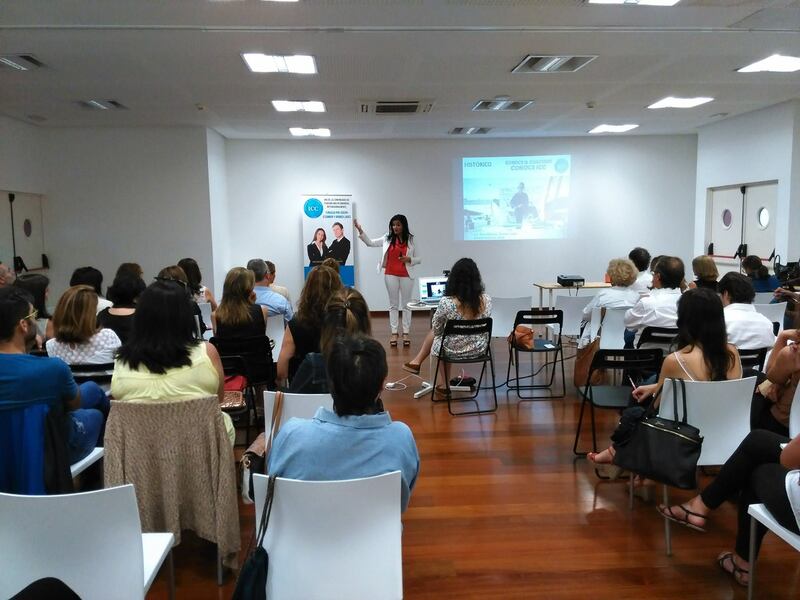 Our sincere thanks to Escuela Europea de Negocios Galicia, our coaches who were present, our partners and all who participated and who helped us to make this event happen. Thank you very much!